Yes, I have a new video series coming up soon.I don't celebrate Valetine's day but I want to share with you all some handmade cute gift ideas for your loved ones. 7 days, 7 video tutorials, 7 crafty projects.Are you ready? If you have a question / idea / comment please leave me a comment below or send me an e-mail. See ya soon with new projects! Today I have another quick card to share . Stampotique is sponsoring Gingersnap Creations and the challenge it's called:greens. Really awsome challenge if you love nature.For this challenge you can use green cardstock,paper,green ink/markers, anything you have. I used two great stamps : Bird in a cage and Beauty verse both by Stampotique Originals. 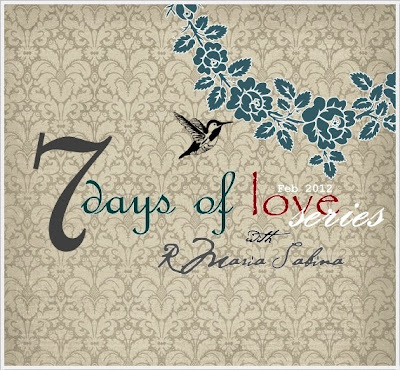 This week Kate gave us the challenge to alter something.You can alter anything you want for this challenge. Cheese box , notebooks, canvas, anything.Just be creative. Important!! !The challenges are now STAMPOTIQUE ONLY (non-Stampotique will be deleted). I have altered a standard pencil case. I used paper by Prima, pearls, old price tags, blings ,charms,Baroque Background and Child stamps by Stampotique Originals. Join us for your chance to win a $30 gift certificate for Stampotique stamps. I love ribbon, I love shabby chic , I love the new G.C. challenge but I'm afraid of mice. I have a new fun project to share with you all. Stampotique is sponsoring Gingersnap Creations and the challenge it's called: ribbons. The prize is really great .You can win a $30 Stampotique Gift Certificate.For my paper clip I used the new Happy rat, Dejected cat stamp by Kira.You can get the stamp at Stampotique Originals. 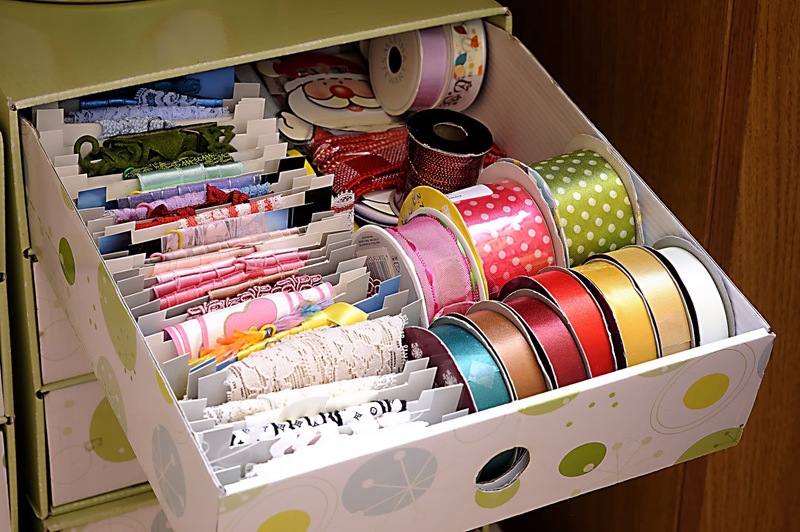 How I organize/store my ribbon?Here's a sneak peak. Picture taken by my brother George. We have a fun new challenge at Stampotique Designer's Challenge and this is my challenge for you all.I'm challenging you to create a small pocket calendar / purse calendar / mini calendar for 2012. Beginning with our first challenge the 2nd Wednesday in 2012, we will be a STAMPOTIQUE only challenge. We will no longer host our any stamps challenge. You must use Stampotique ONLY stamps on your creations to be eligible for our prize. We greatly appreciate all that have supported us throughout 2011 and look forward to seeing your work with Stampotique in 2012. I <3 Olive Rose !This stamp is so pretty! I used my favorite Olive Rose stamp, Jenni's birds with banner and Bird in a cage stamp,all by Stampotique Originals. Now play along with this week's challenge for your chance to win a $30 Stampotique Gift Certificate.Have a great day! I hope everyone had a F A N T A S T I C and safe New Year's Eve. I'm back and I'm ready to show you my very first project . I will have a few updates for you all but today Stampotique is sponsoring Gingersnap Creations and the challenge it's really amazing. The challenge it's called : Use a set (stamps).We encourage all of you to play along if you wish to. A card! I know another card!You can never have enough cards. I used Vintage script and Containers Cubed #2 stamps all by Stampotique Originals.Don't forget to check out the website and our design team. This was all I had the time to share today, but I will get back very soon to share more.Have a great day!